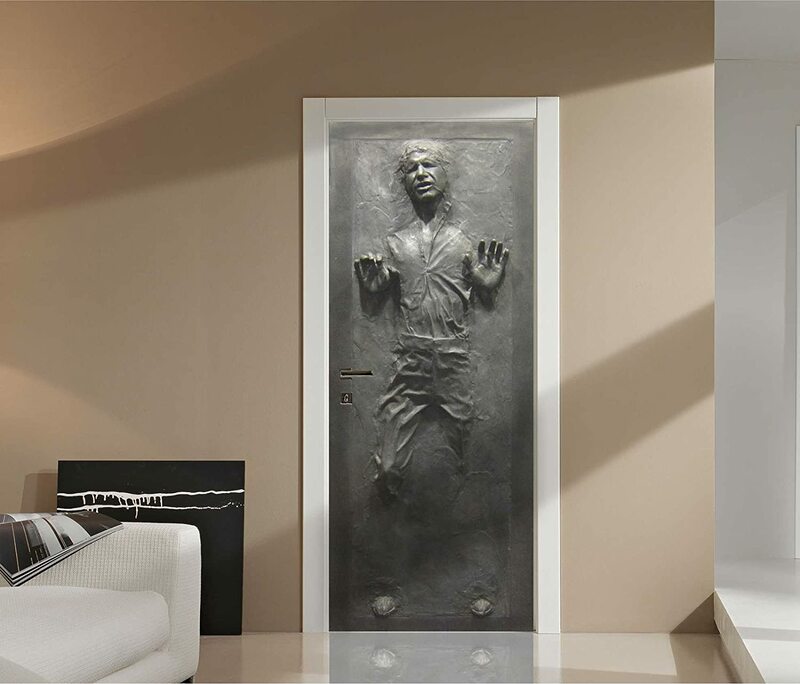 Thanks to modern technology, you can make Han Solo your favorite room decoration! This Fathead-style graphic sticks to doors or walls, and measures 32"W x 80"H. It isn't cheap, $99.95 to be exact, but greatness rarely is. You can order this greatness right now from Amazon by clicking right here.